How can I edit the dynamic light of NAV light in PMDG 737NGX? A few days ago, I purchased PMDG 737NGX for P3D and I'm really enjoy with it. :) And I'm now using the P3D V4.5. 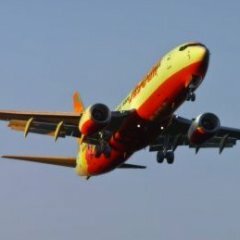 This occured just in PMDG 737-900 and other 737 planes are works well. Is there any specific file or folder that controls the dynamic lights of PMDG 737NGX? I want to edit it with myself to solve this problem. I'll wait for the helps. Thank you for your helps in advance! :) Sorry for my bad English!